We've got a new muse on board with us as we enter July (seriously? July already?!) and we're so happy to welcome Kristii Lockart!! 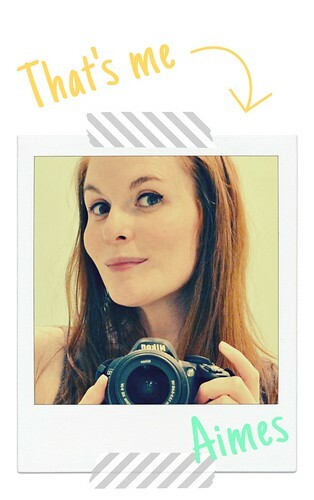 Check out this sweet card of Kristii's and get studying, fellow CASE Studiers! The original post of this card can be found here. A negative oval die-cut was used as a stencil as I stamped my stars in yellow ink and dusted yellow chalk over the top. I stamped the sentiment after this, as if I did it before applying my chalk, it wouldn't retain the crisp black-ness. I'm also going to enter this card into the Moxie Fab World: Stamp It! Cards Week: The Congratulations Challenge. Here's hoping you can find some time to study with us this week! 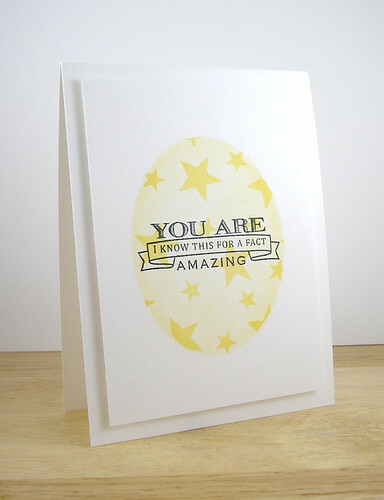 Why, it IS a fact that YOU are AMAZING! Love this fun card! eeek! I love this card! The yellow is so soft, and the sentiment is perfect. Well done! Oh happiness....I love, love, love the masking and the soft yet pack a punch feel of this card Aimes! Thanks, Aimes...it's fabulous to be back! Your card is amazing, I'll have to agree with that! Such clean lines and that sentiment is perfect! I love when you mask, Duchess...though there is only one layer, it looks so dimensional. Now that's at least 2 things you have to teach me when you come :) EEK! It's July and that means you are off soon! Any fun plans for the summer? 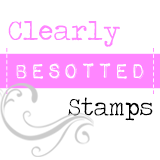 Going to or avoiding the Olympics, weddings, designing more fabulous stamps, trip to BC? Hugs! Love it! The softness of the yellow with the black looks fabulous! ...and I was rubbish at poetry in school!!! Aimes, this is so stunning! I love it in every way and you're so making me wish I knew where my chalks are. love how you could case the card into a CAS card-amazing! Ooh, what a cool take on the CASE, such a lovely yellow. Aimes, I love this card. It's perfect in its simplicity. Beautiful work! Loving the soft effect of the chalk and that perfectly masked oval. Beautiful CASE! A perfectly perfect CAS card!!! Love those stars and the sentiment! Terrific CAS card! Congrats on your honourable mention at MFW!